The Doctors heard from a woman who felt like one part of her body was aging faster than the rest of her body. She explained that her ears have always been a source of embarrassment for her. She has wrinkles around her ears, and she said her earlobes aren’t as firm as they used to be. She purposefully styles her hair to cover her ears, and would like to worry about them less. She used to look as young as she feels, and she no longer does, saying her ears are a part of that. Shannon was in the procedure room with Dr. Drew Ordon who had a brand new way to turn back the clock on aging ears. He called it “ear-tox” but said it was just a nickname. He said they aren’t actually using Botox, but are doing a form of earlobe rejuvenation. Dr. Ordon explained that Shannon was not numbed at all, and he was going to use Juvederm, which is an injectable gel that he mixed with a local anesthetic agent. 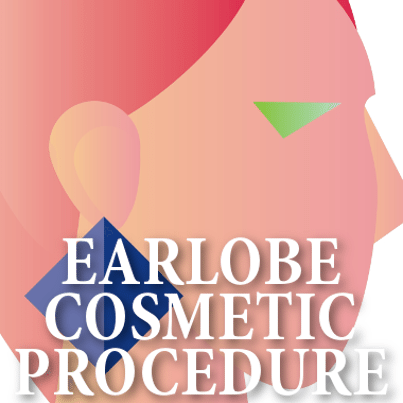 He first injected the earlobe to get rid of lines in a few places on the lobe. He explained that he gently injected the gel with the earlobe. It cost about $750 for the procedure. The Doctors then wanted to talk about which was worse, taking a free food sample, or getting a free lotion rubdown on your hand from a guy at the mall kiosk? Dr. Rachael Ross said after you get the hand massage, you can wash your hands to get rid of the bacteria, but with the food samples the lady could have sneezed on the food, or other people could have put their germs on the food as well. Dr. Ross said you could end up with diarrhea or vomiting. Dr. Ordon said he thinks hand contact trumps food contamination, and Dr. Jennifer Ashton agreed. The Doctors asked the audience what they thought, and they made more noise for the guy at the mall giving out free lotion hand rubs. They didn’t specifically say which one was worse, so perhaps they’re both a bit risky!